As a white middle-class male from a small conservative town, I have often overlooked the importance of understanding and honoring our cultural diversity. 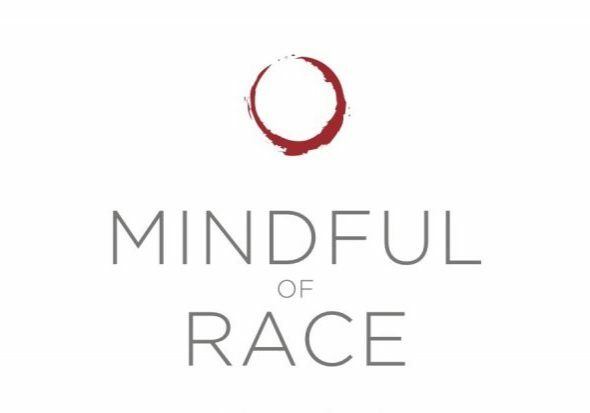 Now living in the San Francisco East Bay, married to a woman with significant Creole heritage, and teaching mindfulness to many medical patients and inmates of color, I am opening my eyes (and heart) to race-relations in ways that continue to surprise (and shock) me – often with a heavy heart. While our collective mindfulness of race has increased in recent decades, there is still so much that needs to be done. To help me connect with people in meaningful, vulnerable and beneficial ways, it is my ongoing intention to listen to those with very different backgrounds and ethnicities than mine. Below, you will also find a collection of top resources that may be helpful for your own experiential understanding of diversity, race and mindfulness. 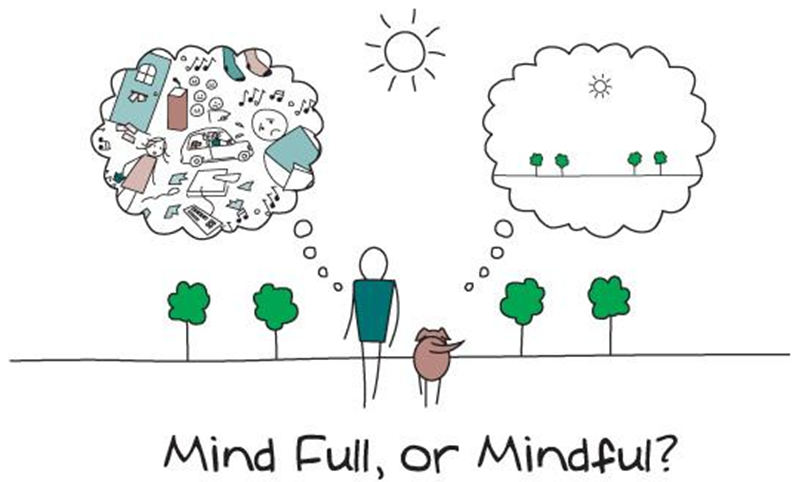 To certify to teach mindfulness, check out our Accredited & Personalized Mindfulness Teacher Training Program.